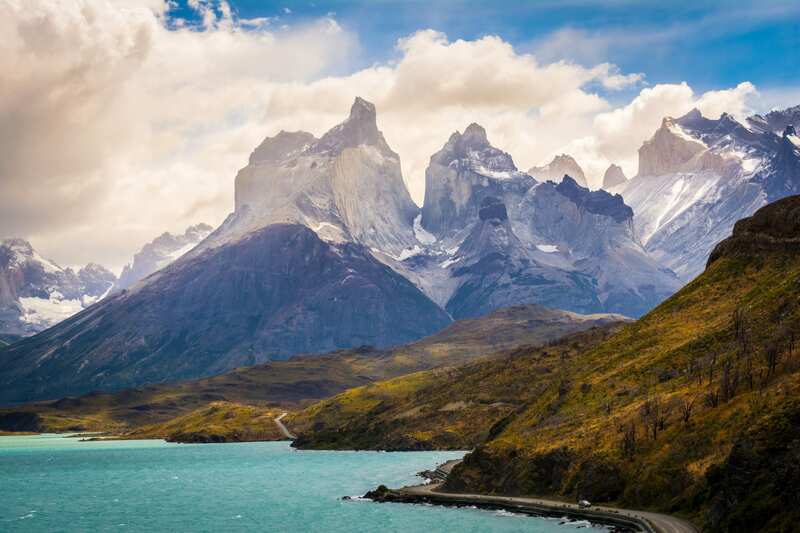 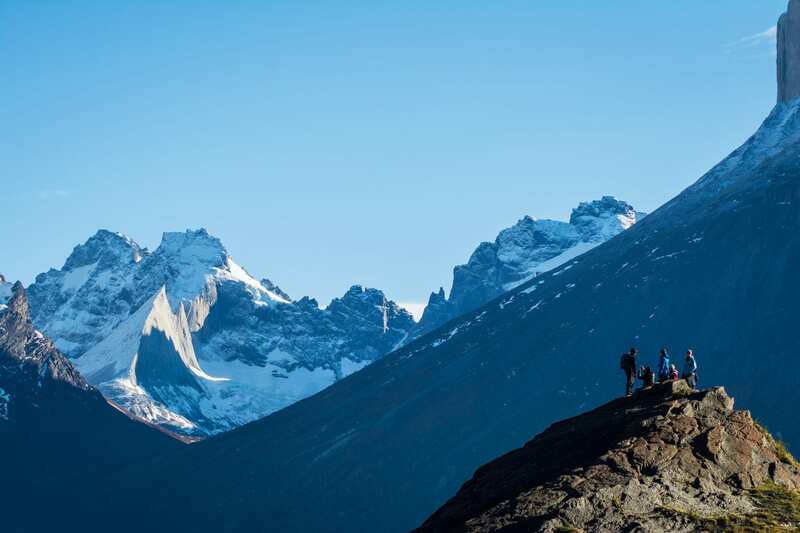 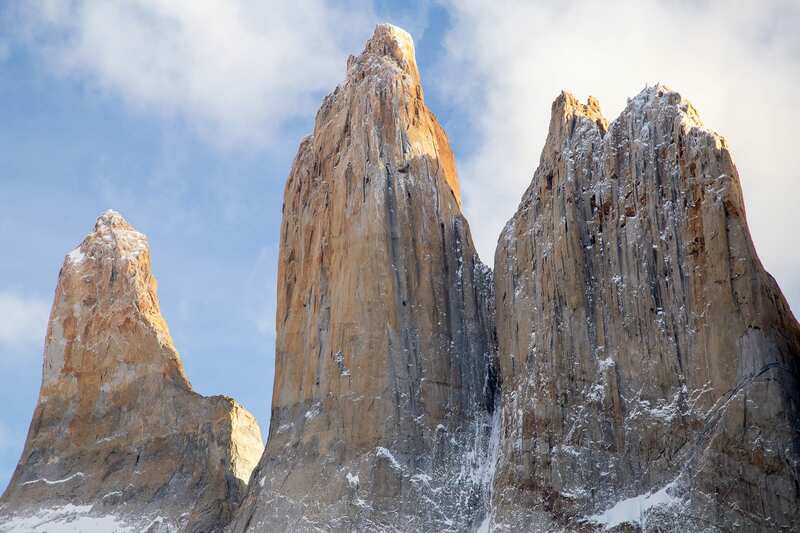 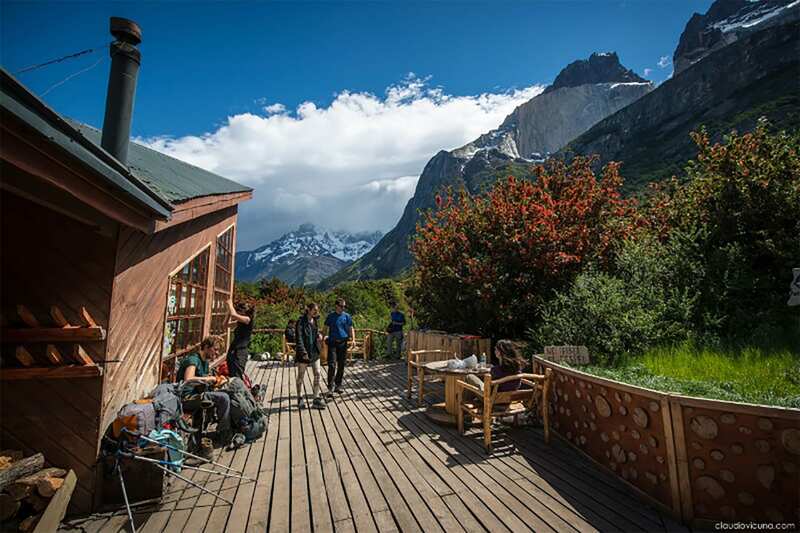 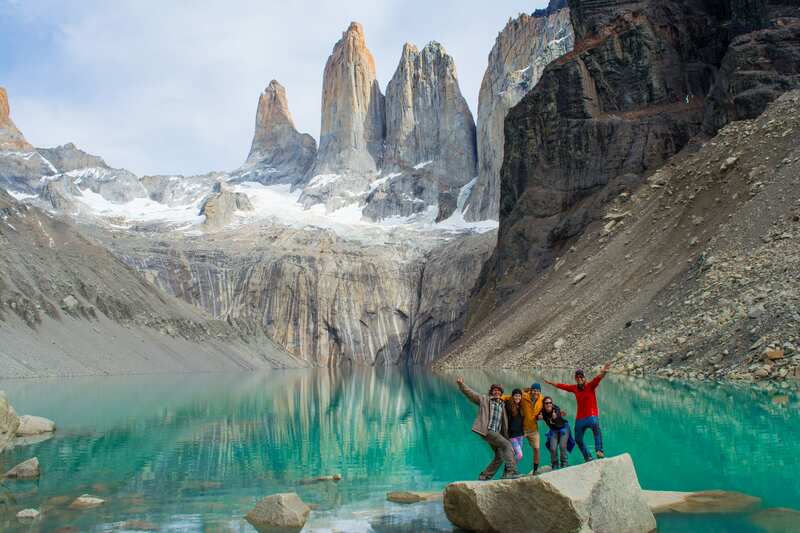 This 5 day refugio version of the W trek takes you along trails reaching glaciers, lakes, forests and the mighty Paine Towers, feeding your trekking-hungry soul every step of the way. 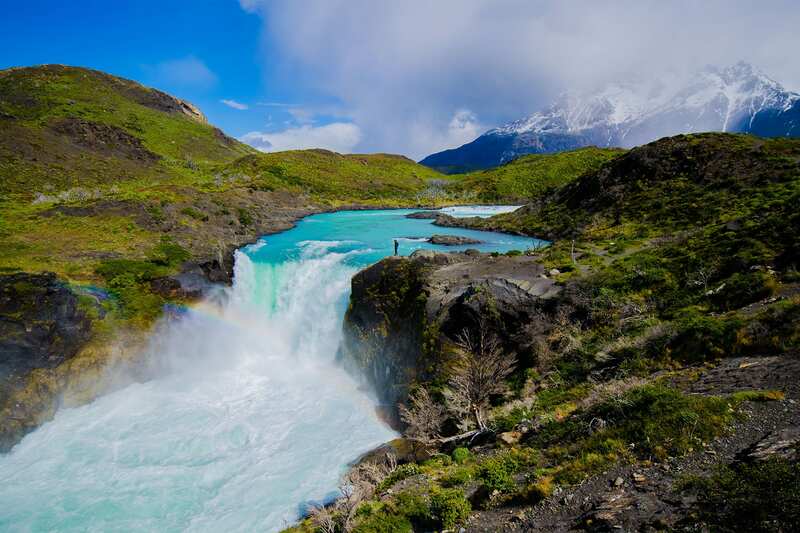 The name “W” comes from the formation of a perfect W with the coming together of the paths than surround the southern sector of the Macizo del Paine. 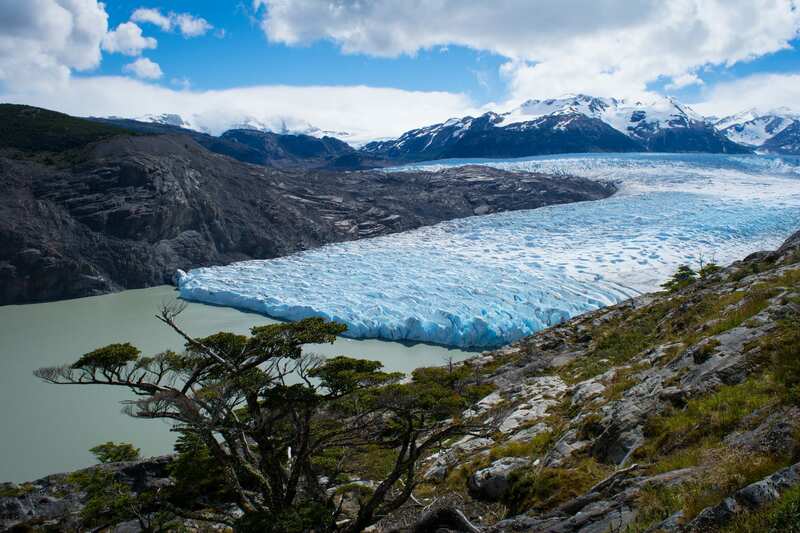 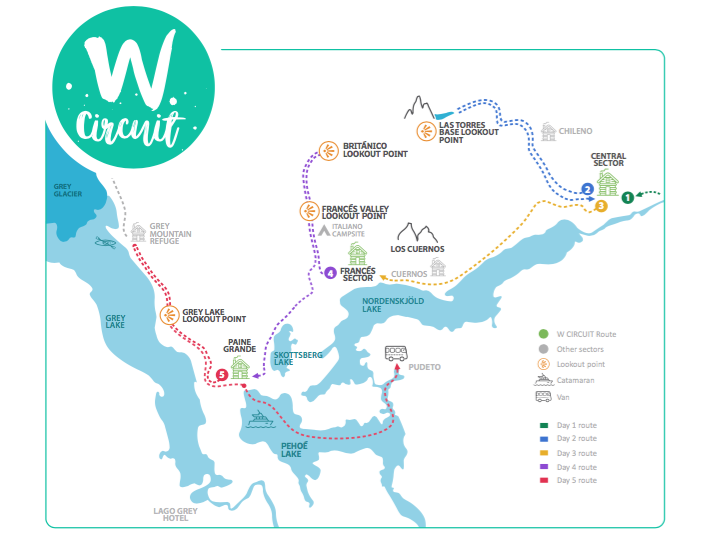 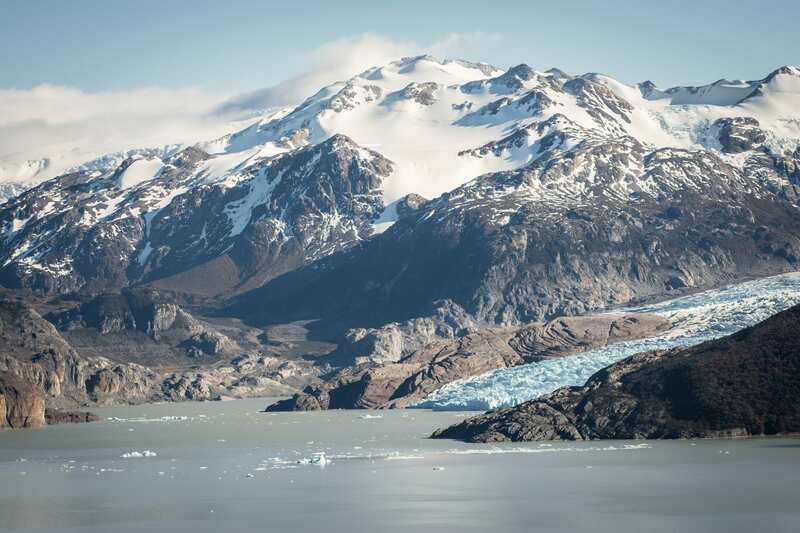 The principal attractions of the W Circuit are: Base Torres, Francés Valley and Grey Glacier. 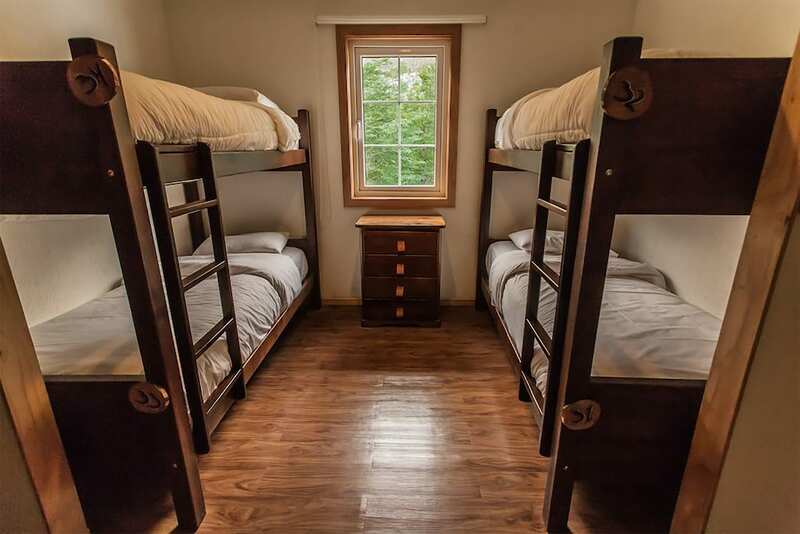 *Refugios: Rustic Lodges in the park with shared bunk (dorm style accommodation), 4-6 bunks per room. 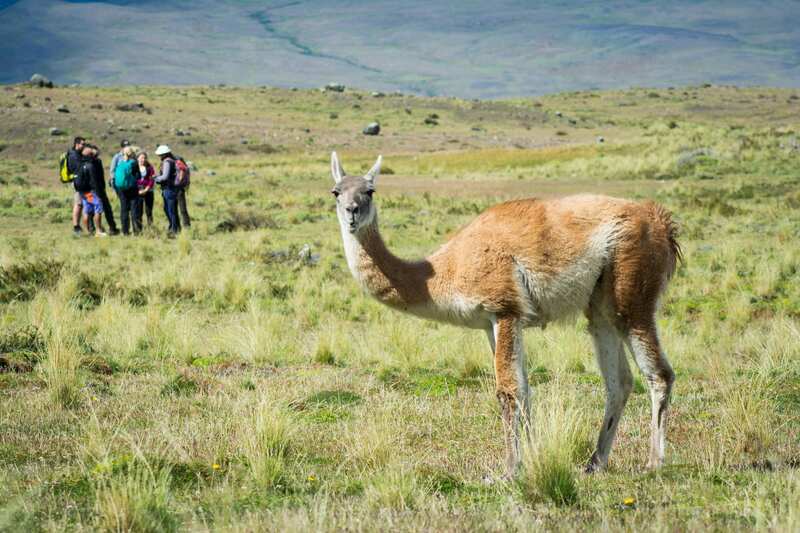 All bedding and meals included.